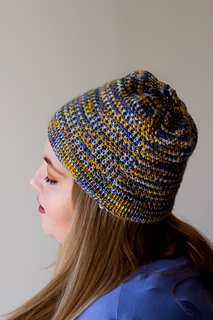 The colors of a busy variegated yarn are scattered, like seeds, across the body of this simple beanie, thanks to cleverly applied slipped stitches. 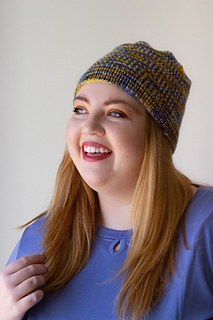 You can also further modify this hat’s size by knitting the brim as directed, but going up a needle size for a looser fitting hat. 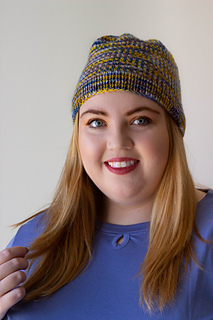 This pattern and yarn are available as part of the March 2019 Knitcrate Membership subscription. You can find more about this here!